Beautifully remodeled featuring: Large formal living rm overlooking a fantastic sun rm, family rm with bar, light & bright kitchen with island, formal dining rm w/ built in buffet cabinet, large master suite w/ tub & separate shower, walk in closet, additional spacious bedroom w/ another bathroom. 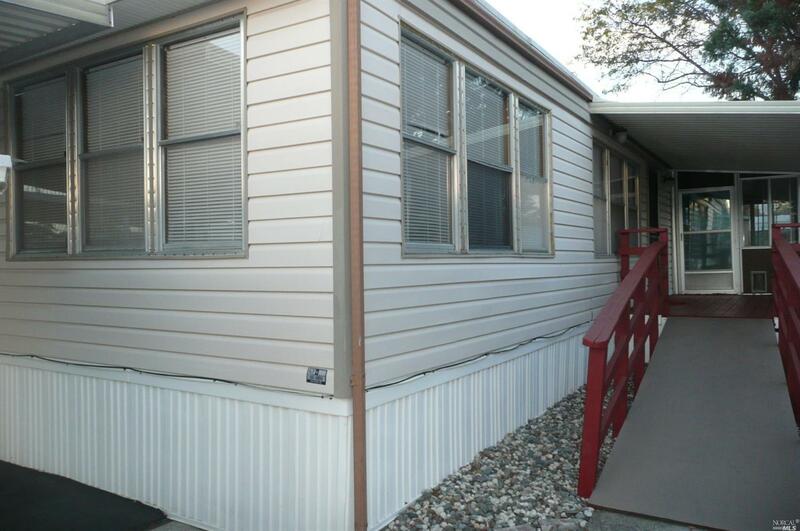 New textured painted walls, new baseboards, new blinds, new fixtures, resurfaced roof, 2 decks, cul de sac location. Clubhouse, pool, 55+ living.